At that time, there weren’t a lot of resources for entrepreneurs with disabilities. And honestly, I didn’t know what I didn’t know. All I had was seed money and a vision to help make corporate America disability inclusive. I’ve made mistakes. I’ve tried to learn from them and course correct and refine my systems and processes. As I’ve grown as a business owner, I’ve discovered information and organizations which have impacted my business. 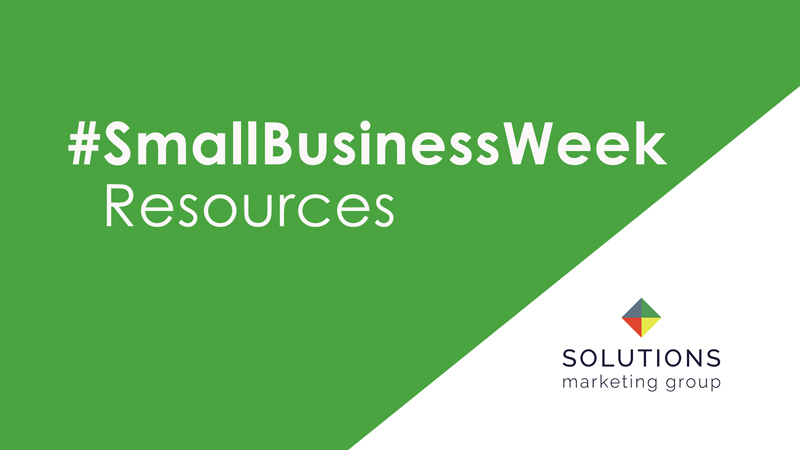 Periodically, entrepreneurs with disabilities contact me for advice and, since it’s #SmallBusinessWeek it seemed a good time to share some of my go-to resources with you. Whether you call yourself a CEO, president, founder, consultant, or small business owner, these tools will help expand your vision, create new networks, and potentially scale your business. Alice: Alice connects every entrepreneur, regardless of gender, ethnicity, disability, geography or stage of growth, with the programs, people and opportunities they need to succeed. Alongside business owners, investors, government institutions, Fortune 100 companies, startup organizations and industry leaders, #TeamAlice is enabling global accessibility to the intellectual and financial capital that helps all founders build the businesses that will change the world. Disability Supplier Diversity Program: The Disability Supplier Diversity Program (DSDP) is the leading third-party certifier of disability-owned business enterprises (DOBEs), including service-disabled veteran-owned business enterprises (SDV-DOBEs) promoting their utilization and growth. Facts About Disability-Related Tax Provisions: The Internal Revenue Code has three disability-related provisions of particular interest to businesses as well as people with disabilities. JPMorgan Chase’s Report – Cash is King: Flows, Balance and Buffer Days: In this inaugural report on the small business sector, the JPMorgan Chase Institute explores the financial lives of small business through the lens of cash inflows, outflows and account balances. Procurement Technical Assistance Center: Procurement Technical Assistance Centers (PTACs) provide local, in-person counseling and training services for you, the small business owner. They are designed to provide technical assistance to businesses that want to sell products and services to federal, state, and/or local governments. Service Disabled Veteran-Owned Small Business Program: The government limits competition for certain contracts to businesses that participate in the Service-Disabled Veteran-Owned Small Business program. Joining the disabled veterans’ business program makes your business eligible to compete for the program’s set-aside contracts. You can still compete for contract awards under other socio-economic programs you qualify for. I hope these resources help you grow your business, team and impact.